Refresh your morning with a great selection of classical music, presented by Suzy Klein, with guests Rebecca Miller and Anoushka Shankar. 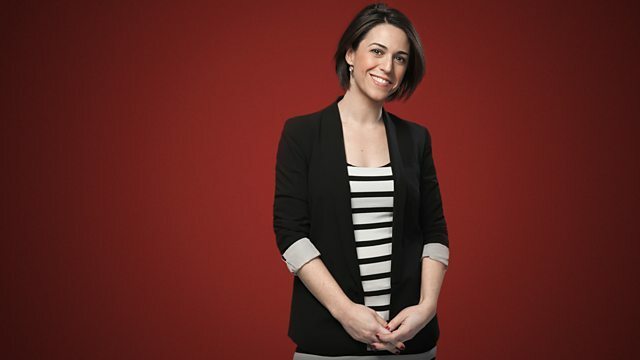 Suzy Klein with Essential Classics - the best in classical music. .
0930 In a special edition for International Women's Day, conductor Rebecca Miller recommends a playlist of women composers. Performer: Martin Roscoe. Ensemble: Guildhall String Ensemble. Conductor: Robert Salter. Ensemble: Musica Fiorita. Director: Daniela Dolci. Orchestra: NDR Radio Philharmonic Orchestra. Conductor: Johannes Goritzki. Orchestra: Västerås Sinfonietta. Conductor: Johannes Gustavsson. The Romantic Piano Concerto 70 - Beach, Chaminade & Howell. Performer: Cecilia Zilliacus. Performer: Bengt Forsberg. Performer: Jacques Zoon. Orchestra: Radio Kamerorkest. Conductor: Jac van Steen. Ensemble: Batzdorfer Hofkapelle. Director: Tobias Schade. Ensemble: Ensemble for medieval music. Teresa Carreno: Klavierwerke (Piano works). Orchestra: London Mozart Players. Conductor: Howard Shelley.